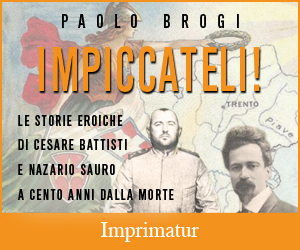 Browsing » Brogi.info » Mondo » Il Guardian sulla “Scheggia” di Piano: che ne dite? Il Guardian sulla “Scheggia” di Piano: che ne dite? 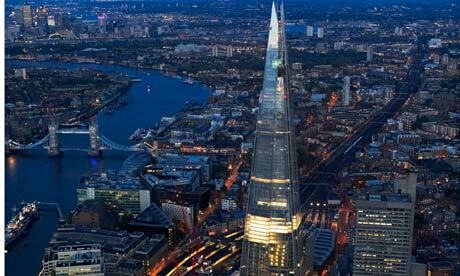 Renzo Piano consegna la “scheggia”, the shard, a Londra, Treocentotto metri, il grattacielo più alto d’Europa. Il Guardian chiede: cosa ne pensate? The Shard: blot on London’s skyline or imposing landmark? Now that Italian architect Renzo Piano’s mighty ‘glass elevator’ is complete, what’s your verdict? The Shard is now complete and soars up over 308m into the sky. Construction of the tallest building in Europe has been tracked extensively, with many people taking photos as the structure grew and changed the London skyline. Here’s a gallery of some of our favourite photos showing the building at different stages of completion, posted to Flickr. Few structures in Britain have so dominated the skyline or the architectural debate. To its opponents, it has stabbed London in the heart: it is too tall, it destroys the scale of the city, it disrupts historic views, it is in the wrong place, it is a waste of energy – a monument to greed, money, inequality, foreign influence and broken Britain. To its supporters, however, it is a jolt of the modern – the moment London truly joined the 21st century. Now it is complete, what are your thoughts? Is it an overgrown, glazed intrusion on the City’s skyline, or an elegant building fit for modern London?